Description: Class participants should have completed Phase I. This course is designed to focus upon: all the major systems of the body, physiological functions of these systems, and the major organ reflexes affecting these functions; helper areas for these systems and spinal nerves; review client symptoms and Reflexology techniques which may be used; be given and complete a foot Reflexology session; recommended steps and techniques for specific client requests or needs; and the integration of other modalities to blend into your sessions. Class will be held over two days and will begin at 8:30 the second morning as well. THIS CLASS IS APPROVED BY THE AR STATE DEPARTMENT OF HEALTH FOR 15 HOURS. THIS CLASS IS APPROVED BY THE AR STATE BOARD OF PHYSICAL THERAPY FOR 12.5 HOURS. Description: Class participants should have completed Phase I. 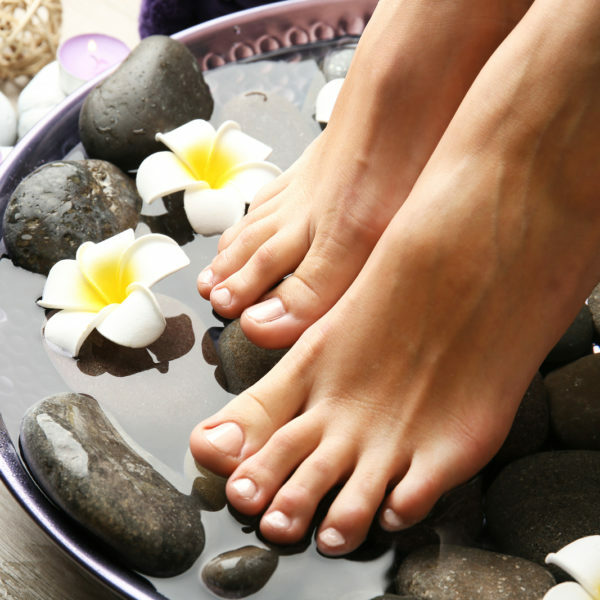 This course is designed to focus upon: all the major systems of the body, physiological functions of these systems, and the major organ reflexes affecting these functions; helper areas for these systems and spinal nerves; review client symptoms and Reflexology techniques which may be used; be given and complete a foot Reflexology session; recommended steps and techniques for specific client requests or needs; and the integration of other modalities to blend into your sessions.